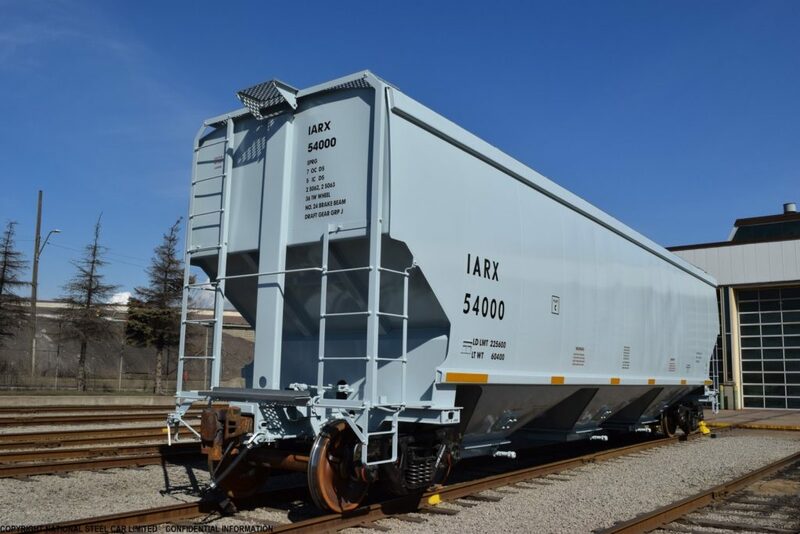 The InStar Group management team previously oversaw the creation of a leased railcar portfolio in excess of 40,000 railcars leased amongst 700+ corporate counterparties and arranged over $10 billion of railcar financings. Umesh Choksi was most recently the Senior Vice President, Chief Financial Officer and Treasurer of American Railcar Industries, a leading North American designer, manufacturer, and lessor of hopper and tank railcars. Mr. Choksi has over 37 years of experience in the railcar industry, with a majority of his experience in the railcar leasing market. 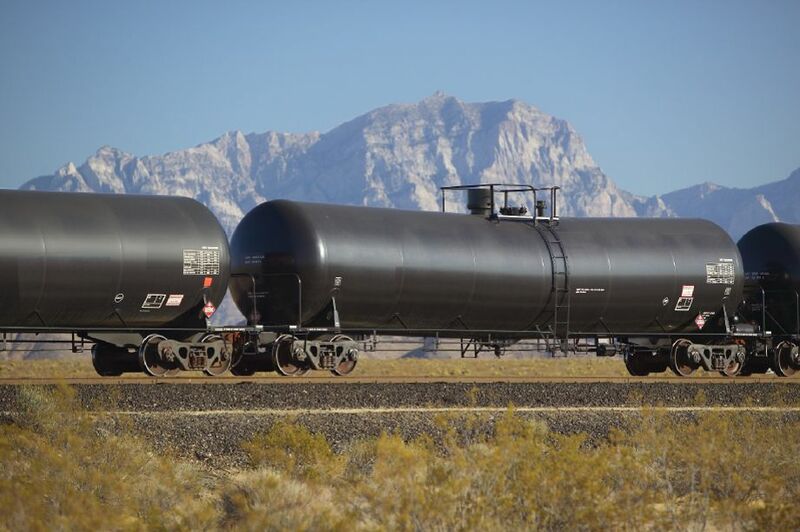 Mr. Choksi was previously employed at ARL, a leading railcar leasing company with over 40,000 tank and covered hopper cars serving the petroleum, chemical, food, agriculture, fertilizer and plastic pellet markets. Mr. Choksi has served in various capacities at American Railcar Leasing (“ARL”) since 2004 including President and CEO, CFO and Treasurer. Prior to ARL, he served in various capacities at ACF Industries, LLC. Mr. Choksi received a B.S. in Chemical Engineering and an M.B.A. in Productions Operation Management from the University of Missouri. John Veltri has worked as a finance professional for over 35 years. He co-founded Osprey Financial Group, LLC (“OFG”) in 2004 for the purpose of originating, structuring, and placing private capital as well as providing business advisory services. Since inception OFG has facilitated the closing of more than $2 billion in capital investment transactions, and consulted numerous business acquisition and disposition situations. Prior to OFG, Mr. Veltri served at Mizuho Corporate Bank Ltd. (created from the merger of DKB, Fuji & IBJ) as Deputy General Manager from 2001-2004 responsible for US Corporate Banking. From 1987-2001, he served as Joint General Manager of The Industrial Bank of Japan, Ltd. (“IBJ”) where he was a member of the US Executive Committee, managed the business development function and was responsible for a $30 billion portfolio of US loans. From 1980 to 1987, he served at Ernst and Young LLP as a senior audit manager for the New York national office. Mr. Veltri received an undergraduate degree from the College of the Holy Cross, and an M.B.A. from Columbia Business School. He is a CPA (retired status) licensed in the State of New Jersey and is Series 7 and 63 certified. 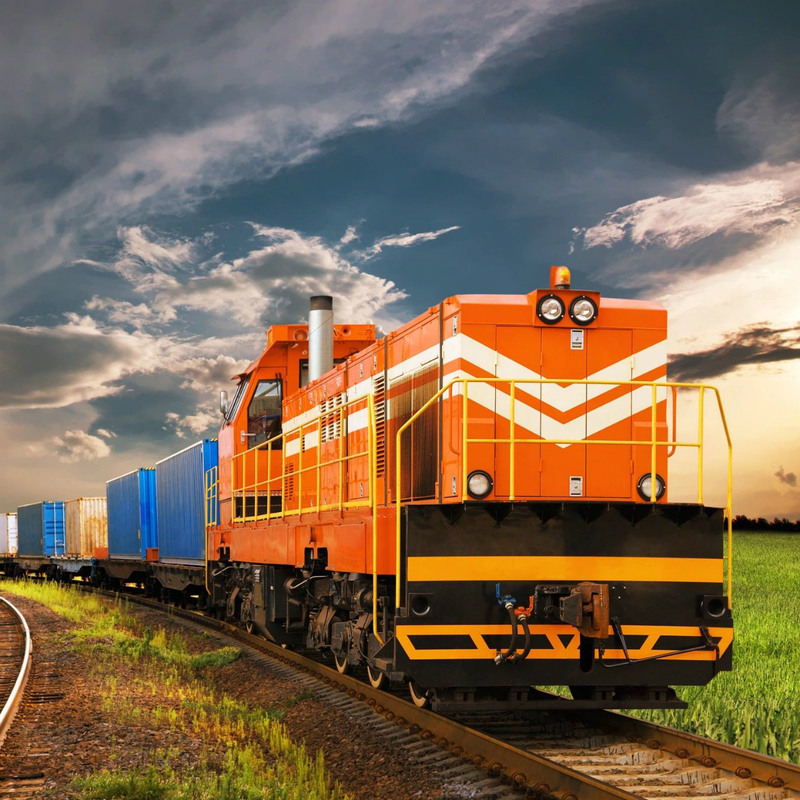 Bob Cleator has worked in transportation and railcar leasing for 28 years, most recently as Senior Vice President of Sales for American Railcar Leasing, a leading railcar leasing company with a fleet of over 40,000 tanks and covered hopper cars. Prior to ARL, Mr. Cleator held executive level sales and marketing positions with Kansas City Southern Railroad, Canadian National Railroad, and Illinois Central Railroad, where he started his career in 1989. Mr. Cleator received a B.S. in Marketing from Illinois State University. David Maechling has worked in the railcar manufacturing and leasing industry for over 40 years. Before joining The InStar Group, he was Director of Fleet Operations for American Railcar Leasing (“ARL”) responsible for fleet management, maintenance, and repair of ARL’s 28,000 car rail fleet and $39 million maintenance budget. His oversight responsibilities included repair shop selection and relationships, fleet repair standards, fleet engineering, customer service and regulatory relationships and compliance. Mr. Maechling received a B.S in Business Management from Lindenwood University and has an A.S. in Mechanical Engineering from St. Louis Community College. Navin Andy Choksi has worked in the finance industry in New York City for the past 8 years, most recently as a Vice President in Valley National Bank’s Commercial Lending Group. Prior to that, Mr. Choksi spent 5 years at Santander Bank in various roles of the Middle Market Risk Group. He also completed Santander Bank’s formal credit training program in 2008. In addition to his Commercial Banking background in Risk and Sales, Mr. Choksi served as Chief Marketing Officer for a startup snack company in the Northeast. Mr. Choksi received his B.S. in Political Science from DePaul University. Jason Wojahn has spent over 22 years in Transportation and rail-car leasing, his most recent position was as Account Manager – Western Region for Union Tank Car Company.Prior to UTC, Jason spent his previous 20 years in the Ethanol industry. First starting with Poet 1996 in the early years of the industry. His last 12 years were spent as Director of Logistics for RPMG with a Rail-car fleet of over 4,000 railcars. Jason has a B.S. in Business Administration for Augustana University in Sioux Falls, SD. Christopher Franco has graduated from Fairleigh Dickinson University in May of 2018 with his B.S. in Accounting. He will be graduating in May of 2019 with his M.B.A. in Management from Fairleigh Dickinson University, as well as becoming a CPA. Prior to joining The InStar Group, Mr. Franco interned at the Toys “R” Us Global Headquarters as part of the Financial Reporting team. During his time at Fairleigh Dickinson, he played four years of baseball and was named captain of the team in 2018. Joanna Marek has worked for the regional public accounting firm Smolin, Lupin and Co. for the past 12 years, most recently as Director of Accounting and Audit at their New Jersey Headquarters. Mrs. Marek has partner level experience managing audit teams for a diverse range of clients in transportation, logistics, manufacturing and professional services industries. Mrs. Marek received her Bachelor of Science in Accounting from Montclair State University and is a Certified Public Accountant in the State of New Jersey. Reuben Vabner has significant experience in equipment leasing and finance, most recently working for Amtrak for the past 10 years restructuring their lease and debt facilities including many complex structured leases. 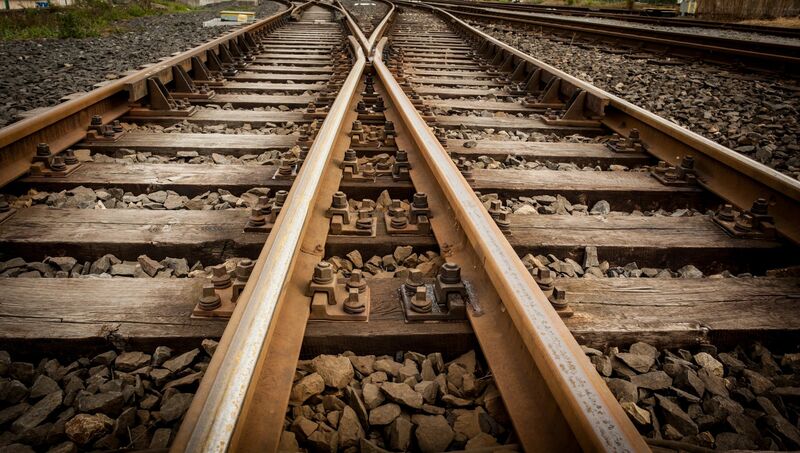 Mr. Vabner has years of financial experience including working with structured financings, leveraged leasing, project finance, real estate financing, bonds and issued the first passenger-rail backed ETC. Mr. Vabner received his MBA from New York University. Prior to joining The Instar Group, Kristan Stack worked as a Staff Accountant at the regional public accounting firm, Smolin Lupin & Co., for 3 years. Kristan has experience in bookkeeping, auditing, and tax. She has received both her Bachelor of Science and Master in Business Administration in Accounting from William Paterson University. Throughout her college career, Kristan interned at various other public accounting firms, including KPMG.